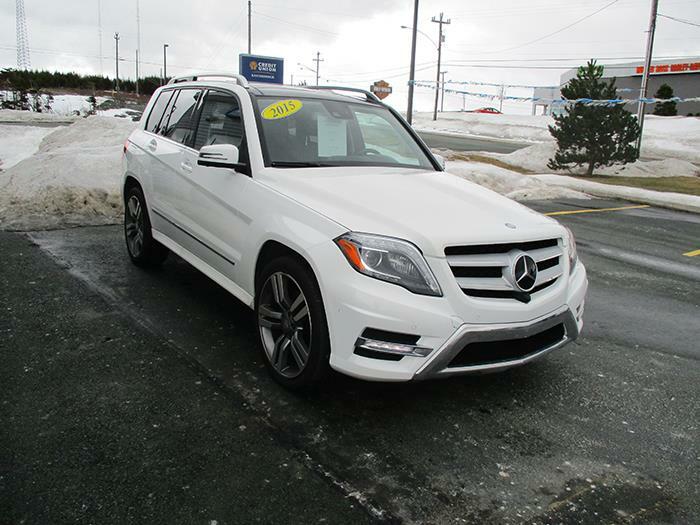 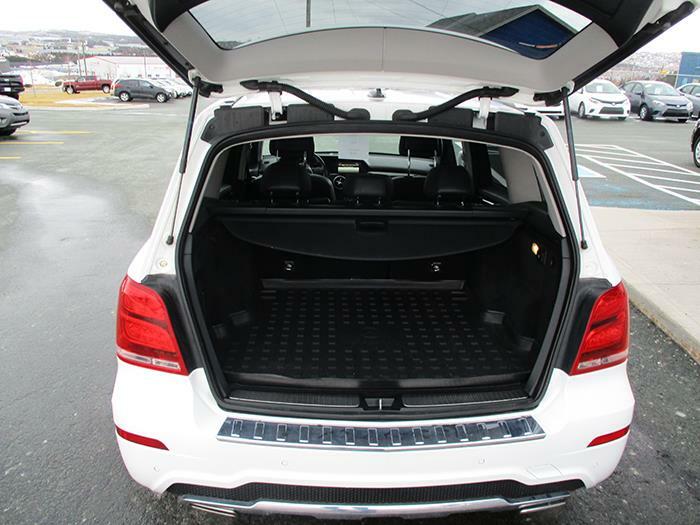 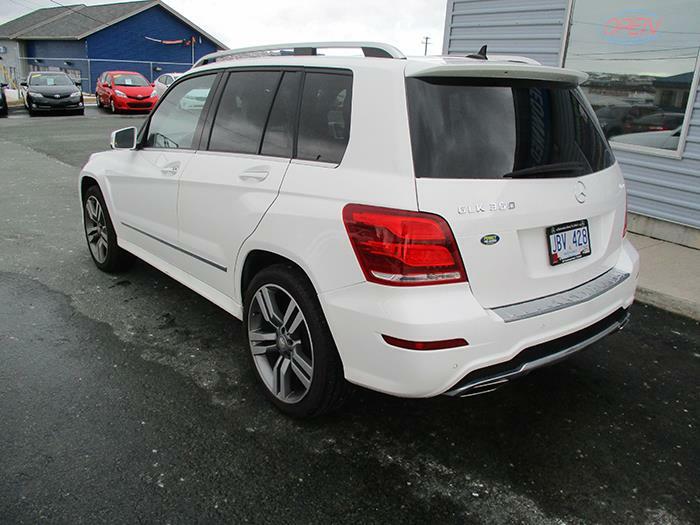 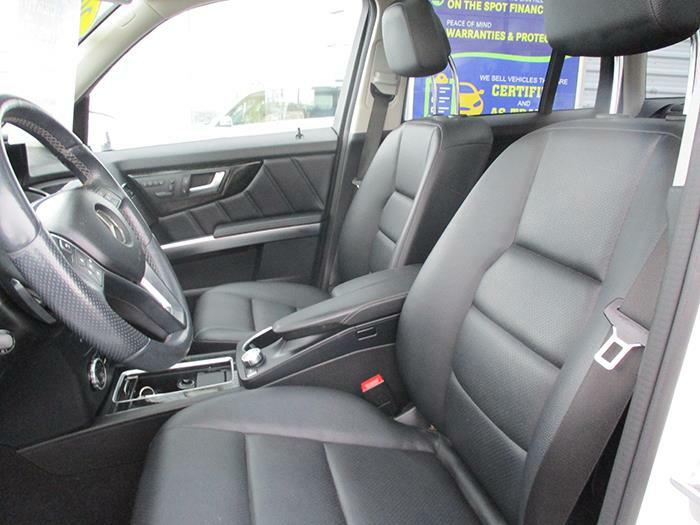 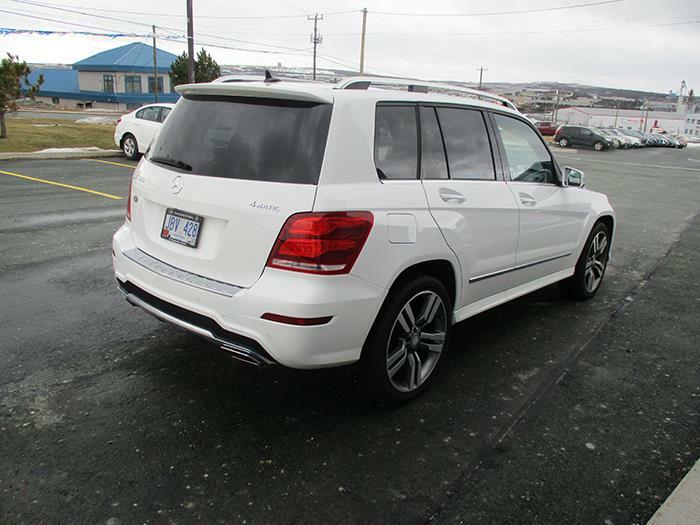 This 2015 Mercedes-Benz GLK 350 is in fantastic condition and is a single-owner vehicle with no previous accidents. 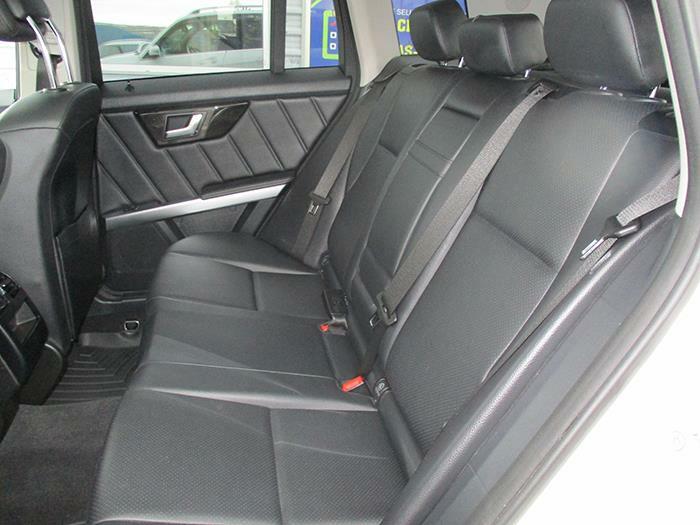 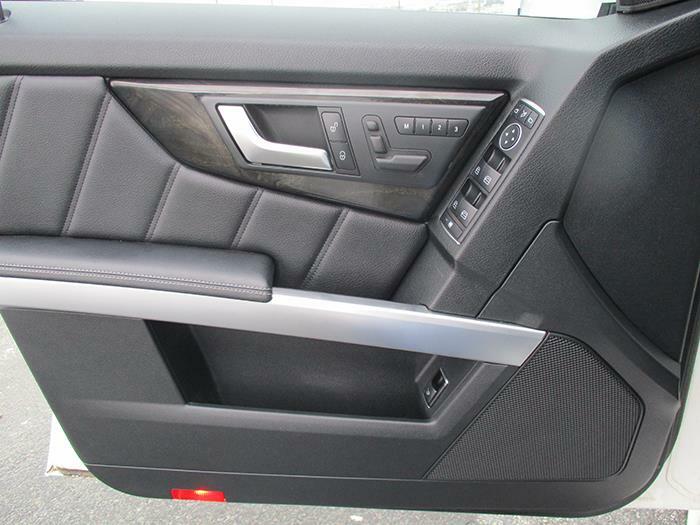 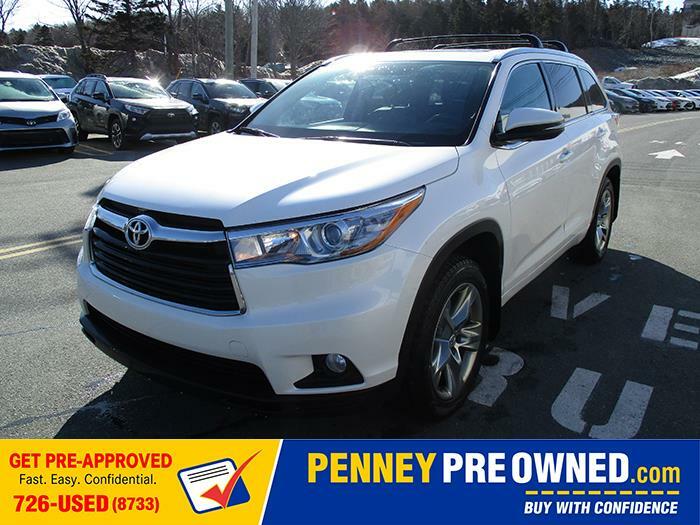 It has been dealer maintained and is offered fully inspected with a 30-day guarantee and extended warranty available. 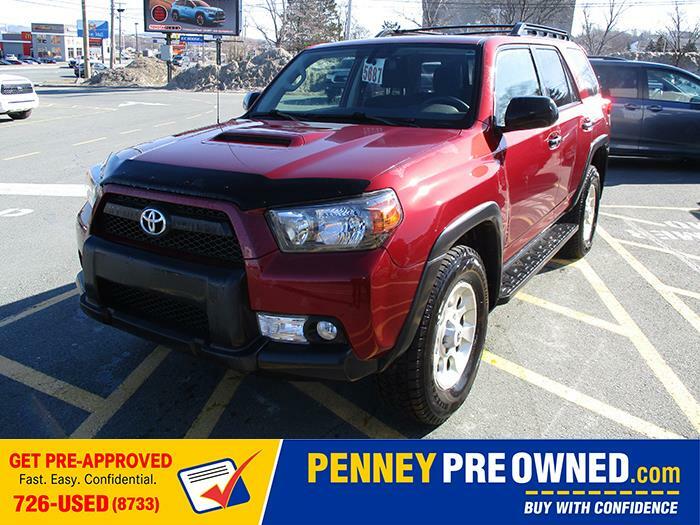 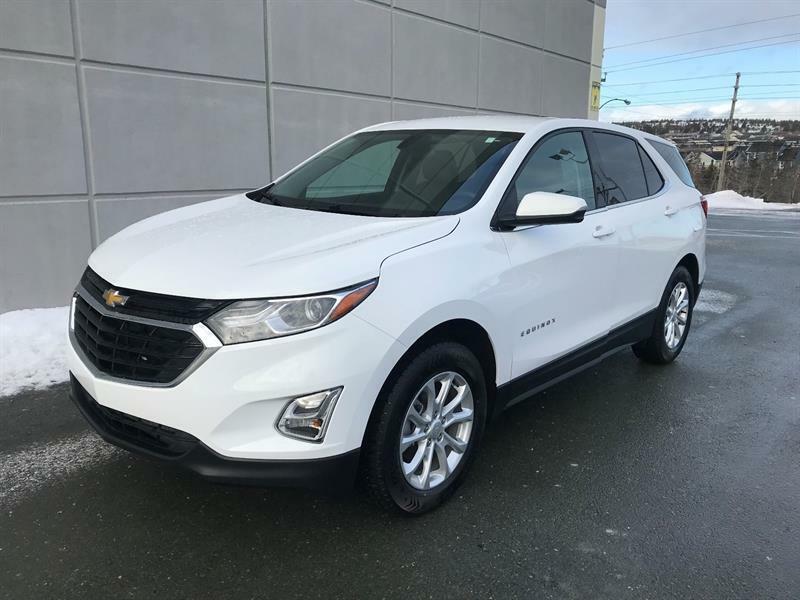 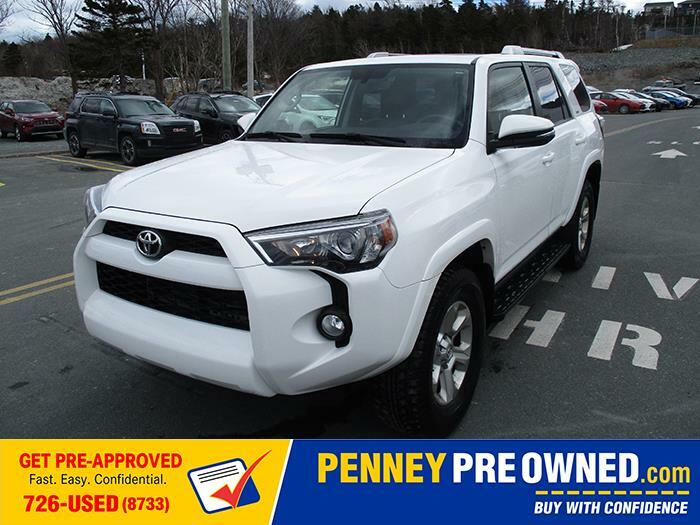 At this price and mileage this vehicle is almost 10% below average market value and has limitless interior features like heated leather seating, panoramic sunroof, dual zone climate control, beautiful 20" alloy wheels, GPS and premium audio, full power features including steering and seats, and too much more to list! 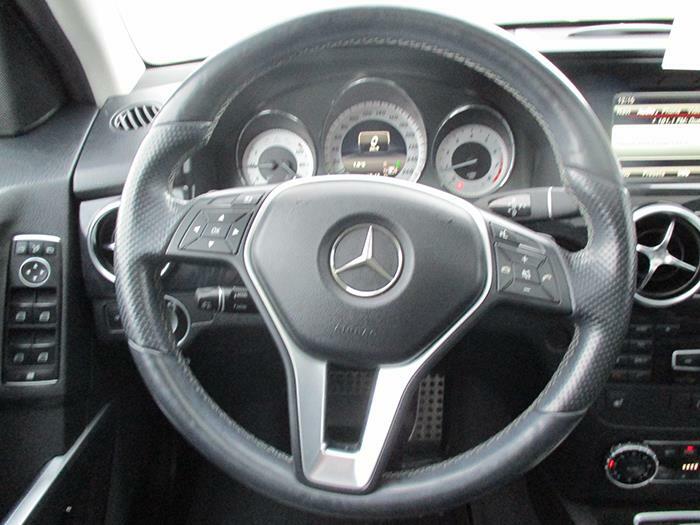 Hi. 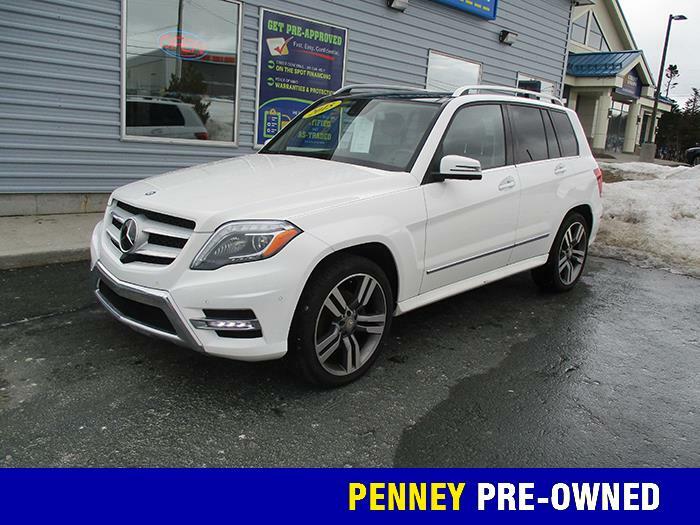 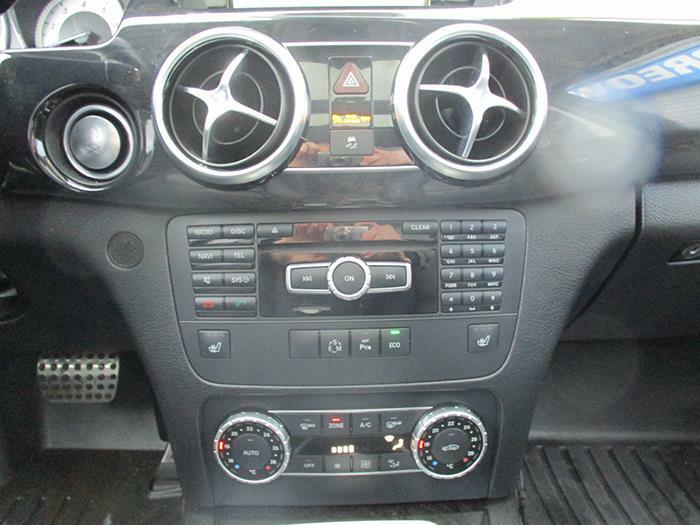 I am interested in the vehicle "2015 Mercedes-Benz GLK350 Premium!". 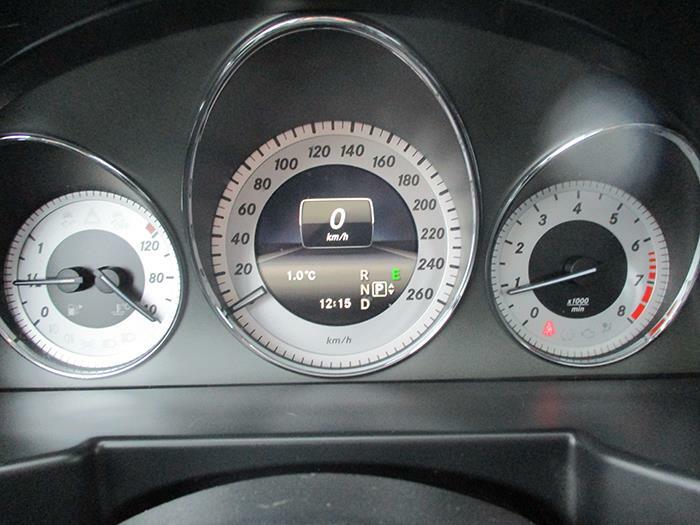 Could you send me more information? 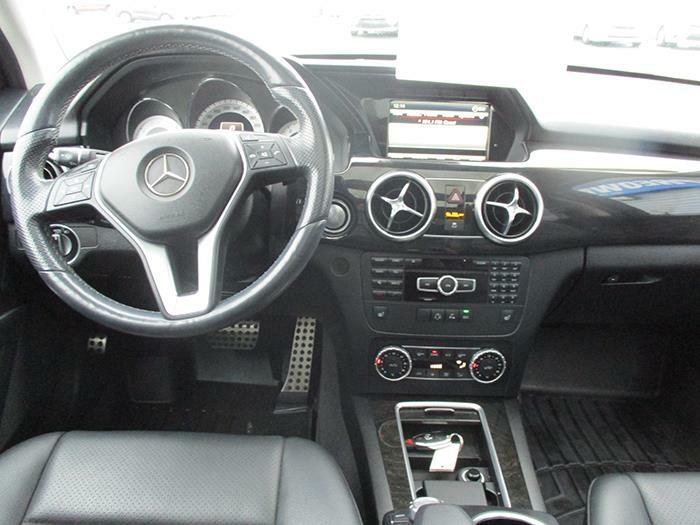 Thank you.